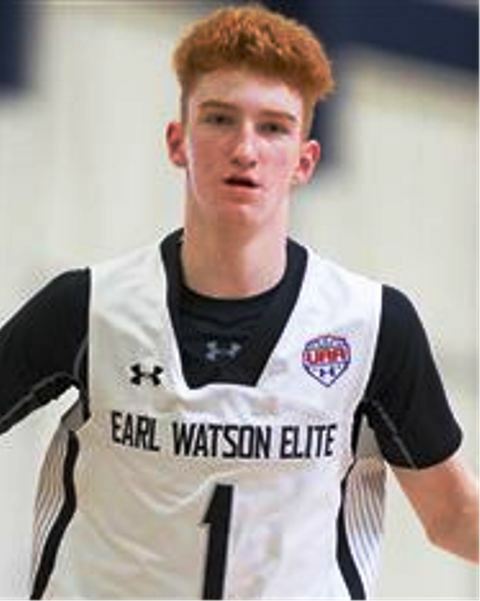 One huge domino fell on Friday as highly coveted 2019 PG Nico Mannion of Pinnacle (AZ) verbally committed to Head Coach Sean Miller and the Arizona Wildcats. 2019 SG Perry Cowan of DePaul Prep (IL) verbally committed to Brown last week. 2019 G Donyae McCaskill of Vashon (MO) came off the board to Portland on Sunday. 2019 F Stephan Gabriel of Hillcrest (AZ) verbally pledged to Bradley on Friday. 2019 PG Noah Fernandes of Tabor Academy (MA) is off the board to Wichita State. 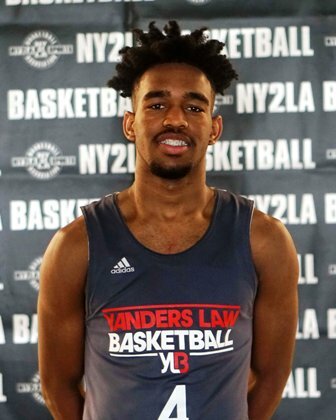 2019 G AJ McBride of Manvel (TX) verbally committed to UNC-Asheville over the weekend. 2019 PF Maxwell Lorca-Lloyd of Northfield Mt. Hermon (NH) verbally committed to Penn on Saturday. Auburn struck big on the recruiting trail as 2019 PF Jaylin Williams of Brantley County (GA) verbally committed to Head Coach Bruce Pearl and the Tigers over the weekend. 2019 SG Dahmir Bishop of Imhotep Inst Charter School (PA) verbally committed to Xavier over the weekend. Harvard landed a commitment from 2019 SG Idan Tretout of Wilbraham & Monson (MA) last week. 2019 SG Donovan Williams of Elkins (TX) made a verbal pledge to Texas last week. 2019 F/C B.J. Mack of Oak Hill Academy (VA) verbally committed to South Florida this past week. 2019 PF Tray Jackson of Sunrise Christian Academy (KS) verbally committed to Minnesota early last week. 2019 PG Tyler Cochran of Bolingbrook (IL) verbally committed to Northern Illinois last week. 2019 F Zach Crisler of LaSalle College (PA) is off the board and headed to Rice. 2019 G/F Marcus Domask of Waupun (WI) verbally committed to Northern Kentucky last week. 2019 PF Jaelyn Withers of Cleveland Heights (OH) verbally committed to Louisville early last week. 2019 PG Joe Toussaint of Cardinal Hayes (NY) verbally committed to Iowa earlier this month. Minnesota played host to 2021 PF Treyton Thompson of Alexandria (MN) on Saturday. South Dakota State played host to 2020 G Isaac Lindsey of Mineral Point (WI) this past weekend. 2020 G/F Jalen Johnson and 2021 PG Kobe Johnson of Nicolet (WI) took unofficial visits to Wisconsin on Saturday. Wisconsin native 2020 PG Reece Beekman of Scotlandville Magnet (LA) took an official visit to Houston this past weekend. Iowa State hosted 2020 PG Ty Berry of Newton (KS) for an unofficial visit this past weekend. Texas stopped by to check out 2020 PG R.J. Hampton of Little Elm (TX) last week. Georgetown Head Coach Patrick Ewing was busy this past week as he also had an in-home visit with 2019 C Will Baker of Westlake (TX). 2020 G Bryce Thompson of Booker T. Washington (OK) took an official visit to Colorado this past weekend. Duke, Georgetown, Iowa, Marquette, and UCLA all stopped in to visit with 2020 G/F Jalen Johnson of Nicolet (WI) last week. 2020 PG Reece Beekman of Scotlandville Magnet (LA) picked up an offer from Georgetown last week. 2020 F Jamari Sibley of Nicolet (WI) also added an offer from Georgetown last week. The Hoyas were in with Iowa and Marquette to visit with Sibley last week. 2021 G/F Patrick Baldwin Jr. of Sussex Hamilton (WI) had Duke, Georgetown, Iowa, and Northwestern in to visit with him last week. UCLA checked out 2020 SG Josh Christopher of Mayfair (CA) last week. 2020 SG Desmond Polk of La Lumiere (IN) picked up offers from Iowa and Dayton last week. Talented Zach Harvey has decided to reclassify into the 2020 class. Harvey is a top 50 prospect nationally in the 2020 class. He has transferred to Prolific Prep in California. 2019 PF EJ Liddell of Belleville West (IL) has shortened his list to Illinois, Missouri, and Ohio State. 2020 PG Reece Beekman is trending nationally in a big way – CLICK HERE for the latest on the talented junior. 2020 G/F Isaiah Rivera of Geneseo (IL) is a strong up and coming prospect in the Midwest. 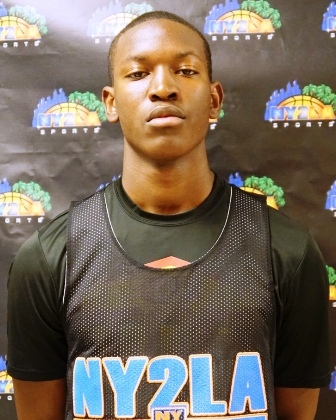 CLICK HERE to find out the latest on one of the fast rising juniors in the country. 2021 SG Max Christie is on an elite national trend – CLICK HERE for more. 2020 PG DJ Steward of Whitney Young (IL) is trending upward – CLICK HERE for the latest on one of the fast rising prospects in Illinois. 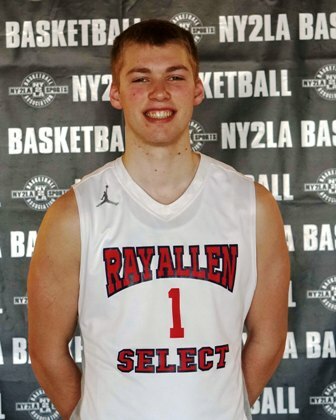 2021 PF Treyton Thompson of Alexandria (MN) is has elite national potential – CLICK HERE to find out why. 2020 PG Bryce Hall of Simeon (IL) is on the rise in Chicago – CLICK HERE to find out more.